When Alexander Fleming’s picture turned up on the front cover of Time magazine, the byword stated “His penicillin will save more lives than war can spend”. A vivid example of this ‘miracle’ was the usage of penicillin on D-Day to save 3,000 on Normandy Beach from deadly gangrene. 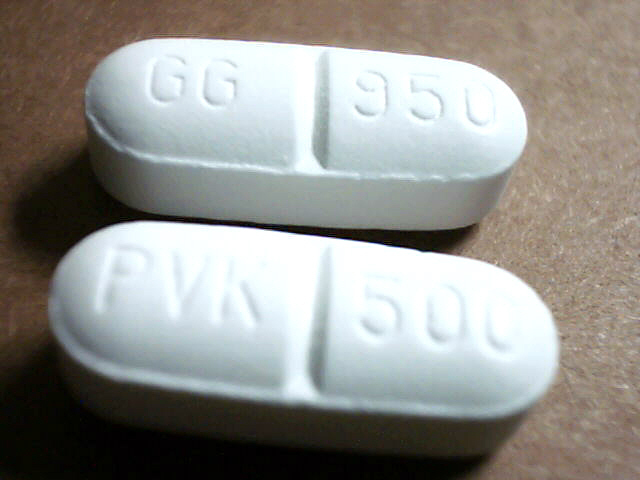 Some researchers consider penicillin to be one of the key top-secret weapons that helped the Allies win World War II. It is hard for our modern generation to fully appreciate that before penicillin, even an infected pinprick or a tiny cut might be lethal. 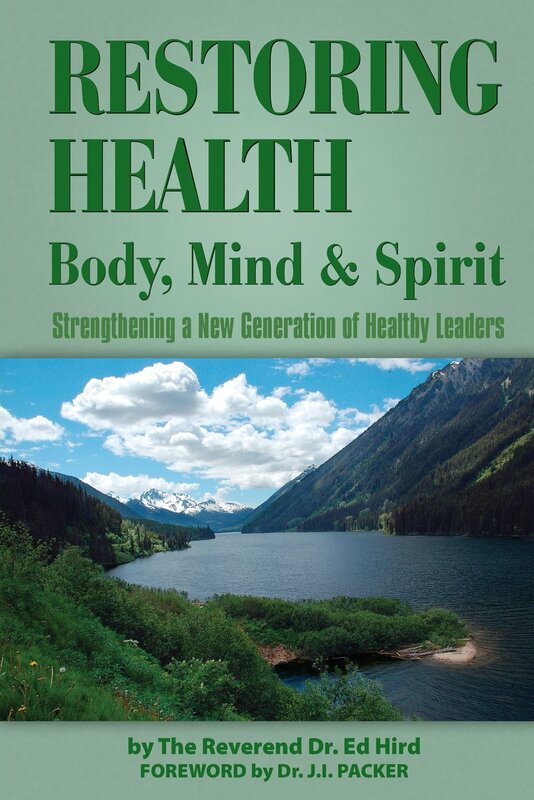 Hospitals were full of people with easily caught infections raging out of control. Children died regularly from scarlet fever, from infections of the bones, throat, stomach, or brain. It is no exaggeration to say that many of you reading this article would not be here today if it weren’t for the miracle of antibiotics touching you and your extended family. 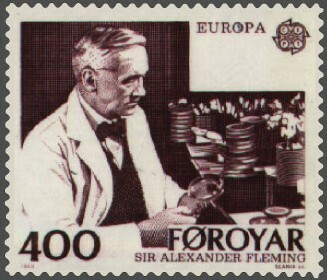 In 1881, Alexander Fleming was born in Ayrshire in the lowlands of southwestern Scotland. A playground accident smashed the bridge of his nose and left him looking like a battered boxer. Andre Maurois said that Fleming had those qualities which many attribute to the Scots: a capacity for hard and sustained work, a combative spirit which refuses to admit defeat, a steadfastness and loyalty which creates respect and affection, and a true humility which protects against pretentiousness and pride. Affectionately called Little Flem, his gift of silence appeared to be inexhaustible. One colleague said that Fleming ‘could be more eloquently silent than any man I have ever known.’ His capacity for silence was only matched by his capacity for waiting – and for hanging on, an attribute that greatly helped him in his penicillin adventure. The body’s fight with infection was Fleming’s abiding interest. One of Fleming’s first breakthroughs was in the discovery of lysozyme, a natural antiseptic contained in human tears and saliva. Fleming’s method of collecting lysozyme was to recruit a passing student or laboratory boy and drop lemon juice in his eye! Eventually Fleming switched to the use of egg white which has a stronger concentration of lysozyme. Lysozyme, unfortunately, ended up being an embarrassment to Fleming because it proved useless in killing harmful diseases. As a result, his fellow colleagues mostly treated Fleming’s later penicillin discovery as if it were another laboratory dead-end. Alexander Fleming always said, ‘We shall hear more about lysozyme one day’. With thousands of scientific papers now written about it, the Russians use lysozyme for preserving caviar; doctors add lysozyme to cow-milk to reproduce the component structure of human milk, as well as for the treatment of eye and intestinal infections. Fleming, being a ‘packrat’, never liked to throw anything away. One day, Fleming noticed a blue mould growing on one of his unwashed petri dishes. He seized the moment and changed the world forever. From that moment, Fleming became obsessed with penicillin mould, even using his friends’ moldy old shoes. Fleming showed amazing ingenuity in his makeshift creation of the first penicillin ‘factory’, employing devices like oilcans, biscuit tins, dustbins, bedpans, milk churns, and bookracks! In 1937 Howard Florey and Ernst Chain of Oxford purified Fleming’s lysozyme. From there, they purified Fleming’s penicillin, making it stable, concentrated, and more useful. By freeze-drying it at a low temperature with a neutral pH, Chain and Florey were able to purify penicillin to become a thousand times more powerful than Fleming’s original mold. 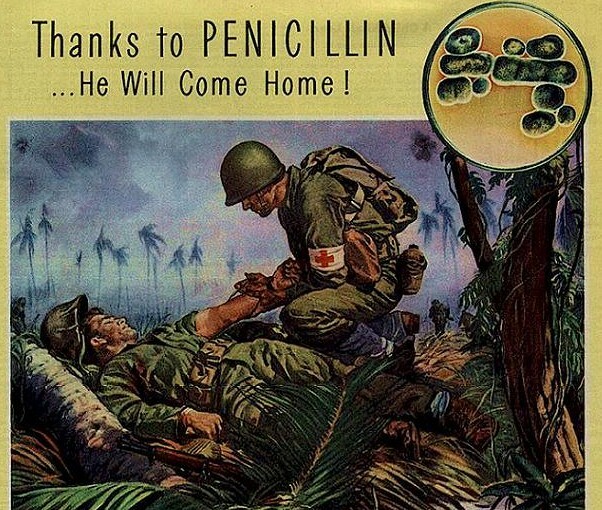 Once completely purified, penicillin became a million times stronger than at first! By one biographer’s account, Fleming was given 25 honorary degrees, 26 medals, 18 prizes, 13 decorations, the freedom of 15 cities and boroughs, and honorary membership in 89 academies and societies. Both Florey and Fleming were knighted in 1944, and in 1945 Fleming, Florey and Chain were jointly give n the Nobel Prize for Physiology and Medicine. 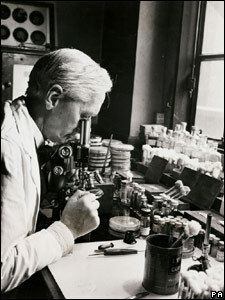 Medical centers, research institutes, and even a moon crater were named in honour of the beloved ‘father’ of penicillin. It meant a lot to Fleming as a Scot when he was elected as Rector of Edinburgh University in 1951. When Fleming received an ovation at a Spanish bullfight, 20,000 fans broke out into mass hysteria. The famous Spanish scientist Don Gregorio Maranon said of Fleming that ‘God selected him to carry out the greatest miracle which humanity has ever seen’. Countless millions have been saved physically through Fleming’s sacrificial work on penicillin. Countless millions have been saved spiritually through Jesus’ sacrificial work on the cross. When is the last time that we thanked God for such amazing acts of generosity? Categories: Alexander Fleming, Antibiotics, health, penicillin, Uncategorized | Tags: Alexander Fleming, Allies, Anglican Coalition in Canada, Anglican Mission in the Americas (Canada), Ayrshire, Battle for the Soul of Canada, cross, D-Day, Don Gregorio Maranon, Edinburgh University, egg white, Ernst Chain, faith, God, Howard Florey, infection, Jesus, lysozyme, Nobel Prize, Normandy Beach, penicilliin, petri dish, Rev Ed Hird, Scotland, Sir Alexander Fleming, St. Simon's Church North Vancouver, thankful, Time Magazine, World War II | Permalink.